Axel Springer will own everything one day. 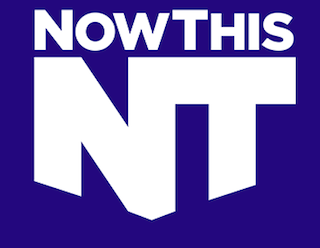 Axel Springer is now the second largest investor in NowThis, a video news startup. The media company just announced it raised $16 million in funding, led by Axel Springer. NowThis (formerly NowThis News) produces short form videos for every social platform you can imagine, from YouTube to Snapchat. It was founded by HuffPost co-founder Kenneth Lerer and former HuffPost CEO Eric Hippeau. This move is the latest in a string of American media investments by Axel Springer. In late September, the German company bought Business Insider for $343 million and then one day later took a minority stake in Thrillist.